A lot of people are afraid of pests to some extent. They can be small and invade your home, and it’s easy to feel powerless against them. However, there are some ways you can fight back to prevent any pests from spreading farther than they have to. Here are some common phobias and what you can do to stop those pests from getting into your house. The fear of spiders is one of the most common phobias out there, and it’s easy to see why. They’re small and quick, they’re good at hiding, and they sometimes have dangerous bites. Knowledge is power, though, and it may help to know that in the United States, the majority of spiders aren’t harmful and that the bump that their bites leave will often heal within a week or so. Of course, if you have any concerns or symptoms, you can always seek medical attention. You can also prevent a lot of spiders from entering your home by spraying the perimeter with a repellent and by caulking up any cracks and crevices that they might use for entry. 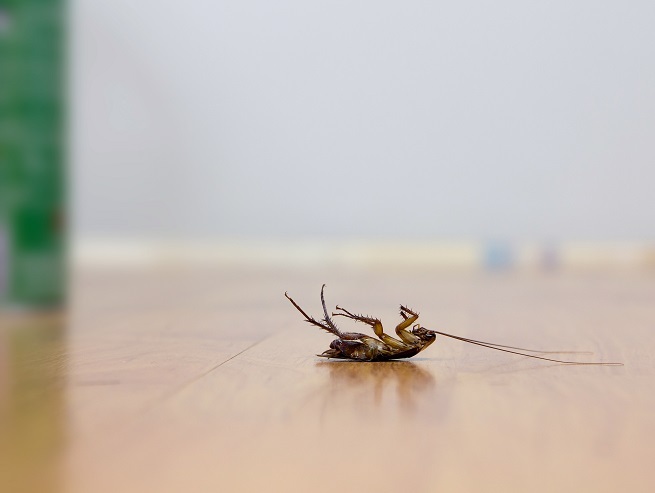 Pest control companies in Atlanta, GA, can help you with that. Entomophobia, also known as insectophobia, is the fear of insects, and that can mean you’re afraid of any of the insects that get into your home. As with spiders, though, one of the best ways to deal with insects is prevention. Make sure they have fewer ways into your home as possible. Also, keep your home neat and clean. Seal up your food and trash so that they don’t have as much desire to come into your home. 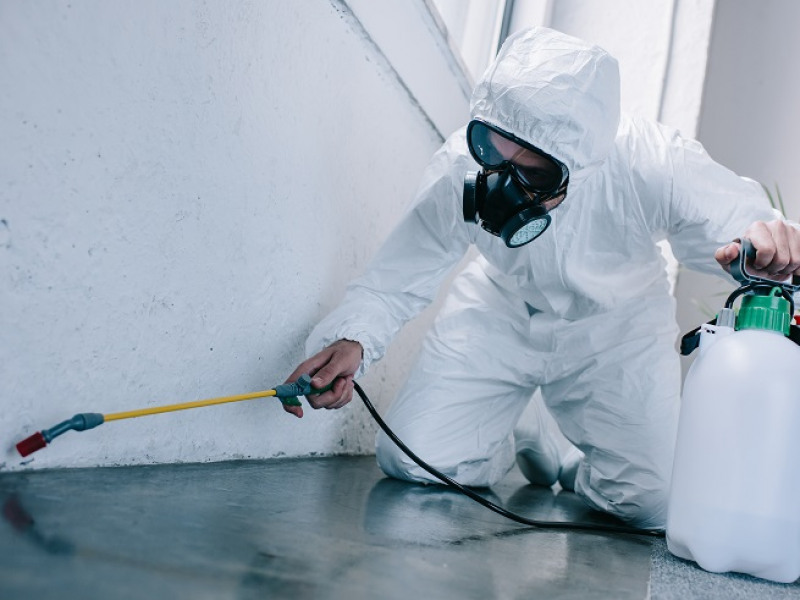 While this reduces the likelihood that they’ll want to come in, you should still watch for signs and call pest control services in Atlanta, GA, if you need any insects removed. The fear of reptiles encompasses snakes, lizards, and more. What pest control programs in Atlanta, GA, you use to prevent reptiles in your yard depend on which types of reptiles are common in your area. For instance, if you have a snake problem, you should avoid watering your yard too much. Moisture attracts the worms, slugs, and other critters that snakes use for food. Also known as apiphobia, melissophobia is the fear of bees, and many people experience it. Because of this, many people have worked hard to create a whole range of ways to discourage bees from taking up residence and for getting rid of the ones that do. There are all kinds of chemical sprays and natural repellants that you can compare for both of these purposes. If none of these works and you don’t want to try to physically remove a nest yourself, you can always call pest control. If you’re afraid of mice or similar rodents like rats, then that is known as musophobia. Just like when you’re dealing with insects, you should try to keep a clean house so that mice don’t want to come in and eliminate points of entry to make it harder. If you still have a mouse problem, there are a range of mouse traps you can look into from old-fashioned spring traps to humane catch-and-release models. Birds are pests in many homes, especially in attics and gutters. If you experience ornithophobia, or the fear of birds, this can be especially difficult for you, but you can use a few tactics to keep them away. You can put up plastic predators such as hawks or coyotes around your yard to scare them into leaving you alone, or you can hire someone to install covers over your vents to keep the birds from flying in. It’s well worth the pest control cost in Atlanta, GA, to keep the birds from causing any damage in your home, so if you have a pest problem, contact Inspect All Atlanta today!